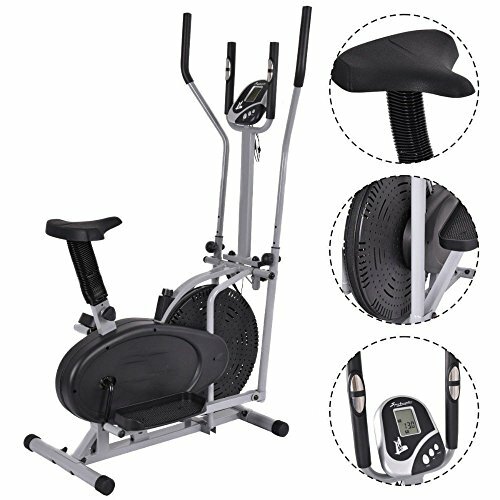 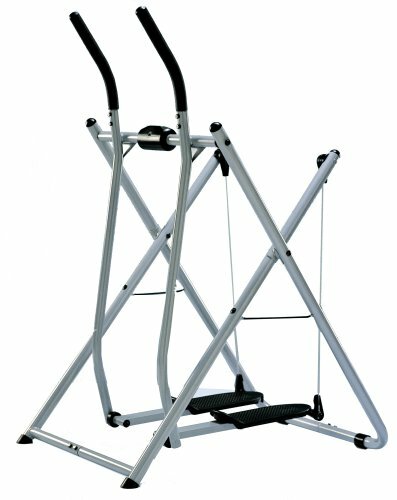 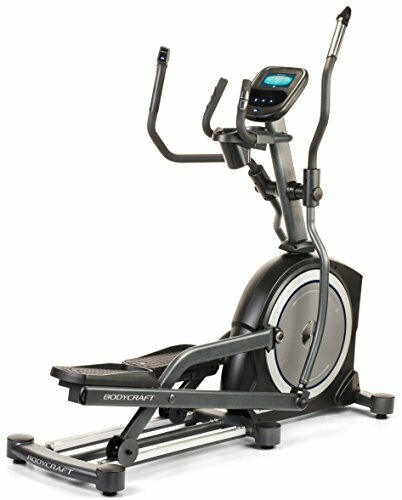 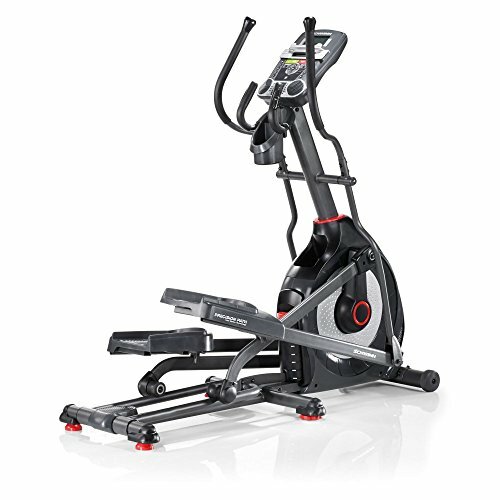 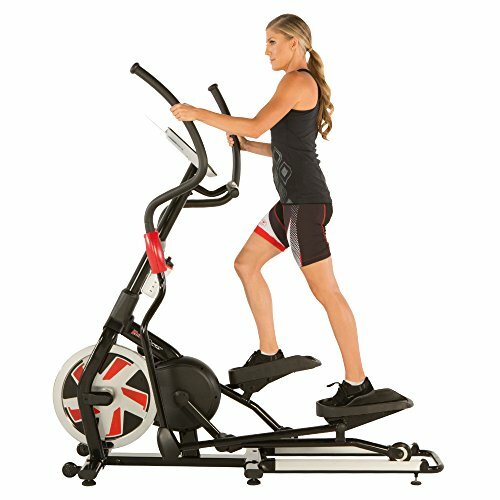 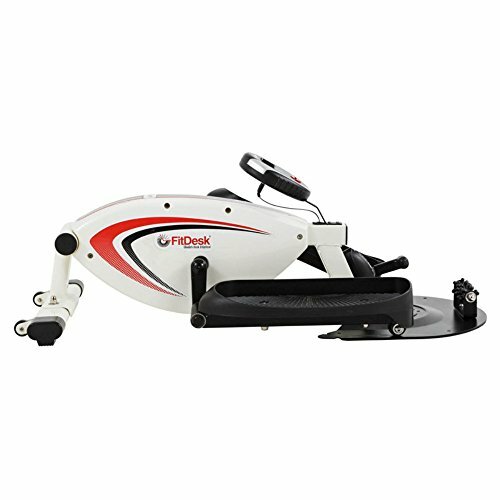 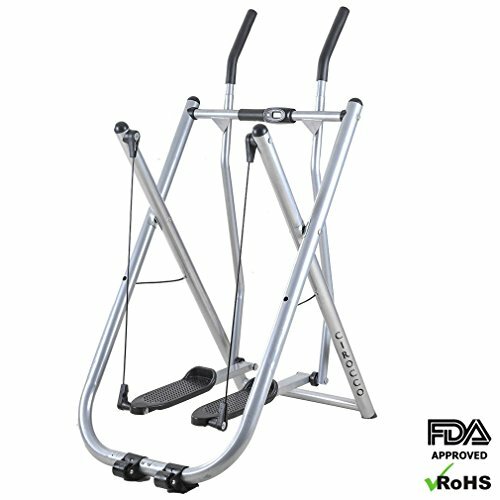 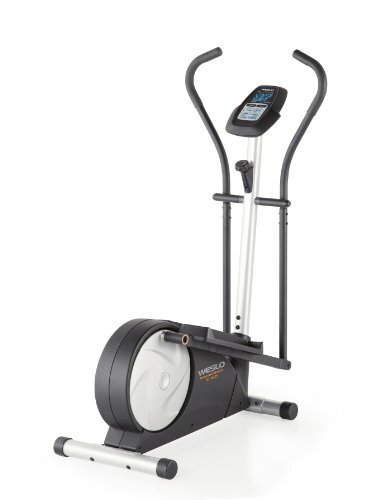 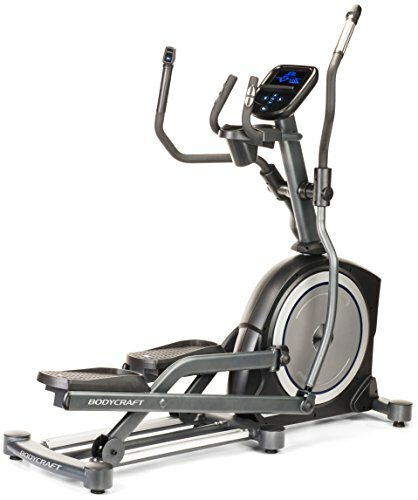 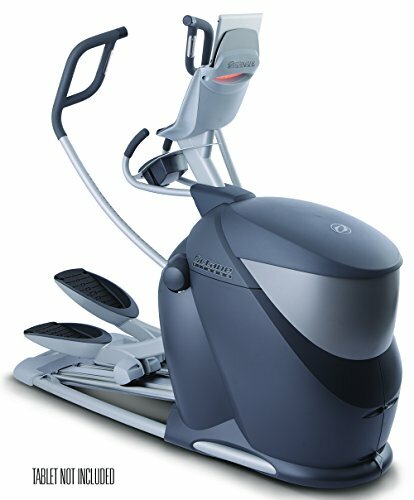 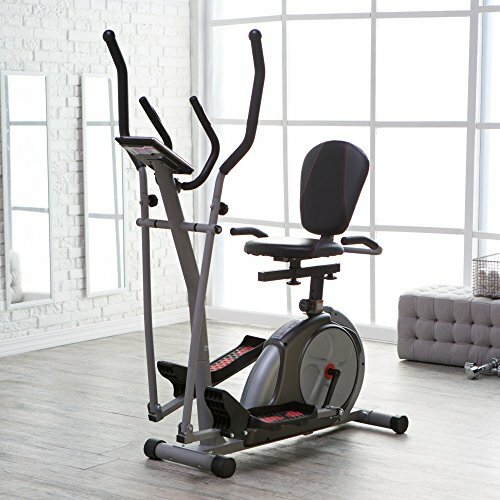 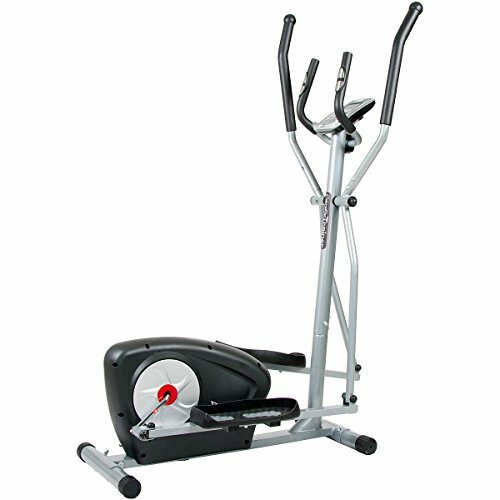 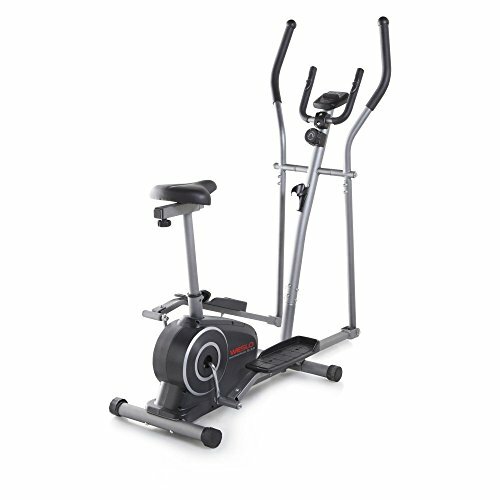 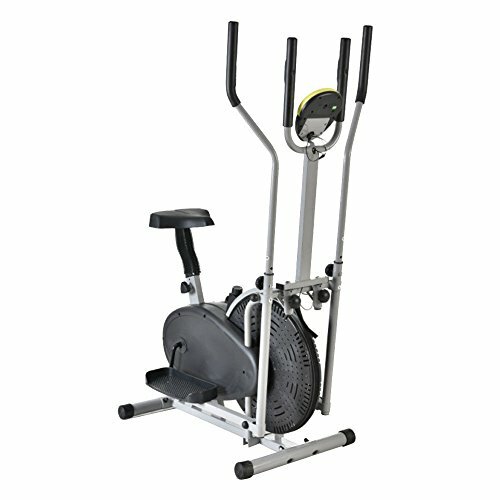 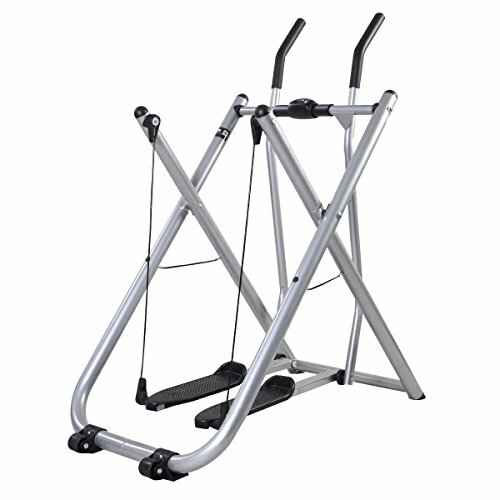 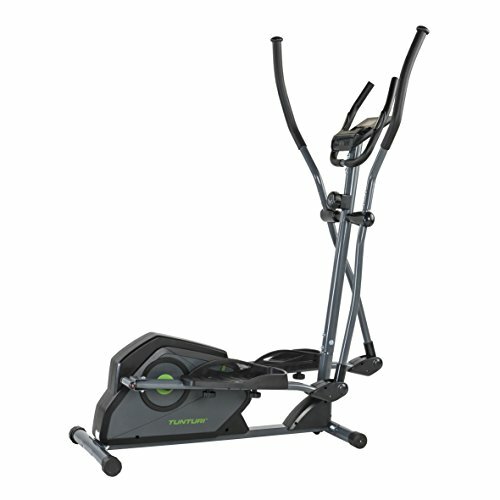 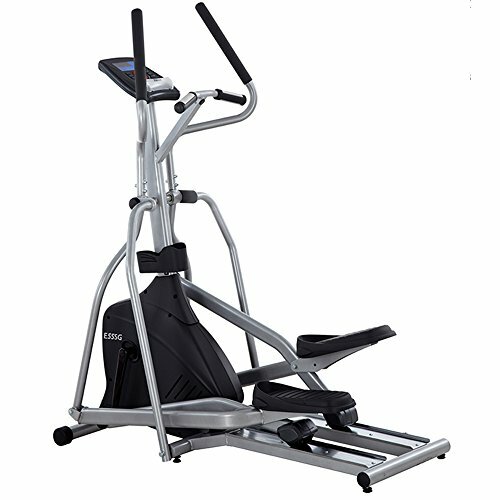 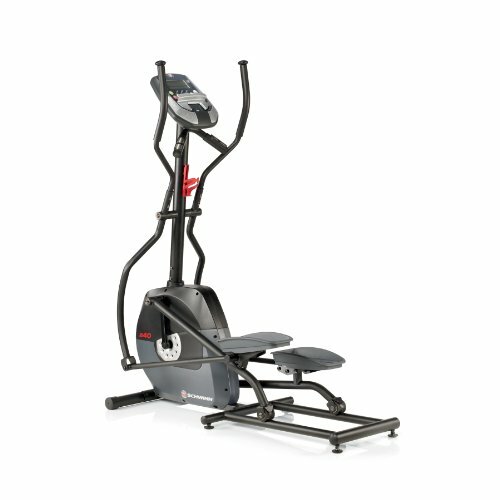 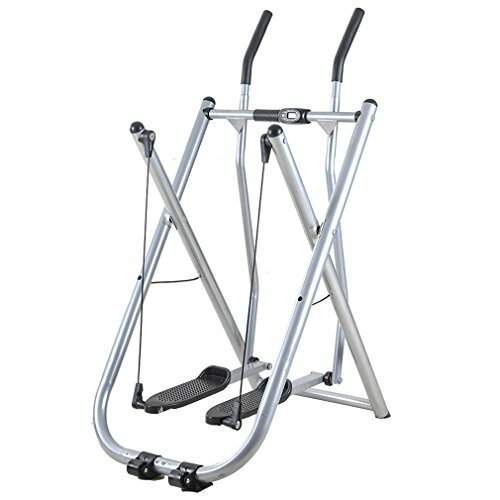 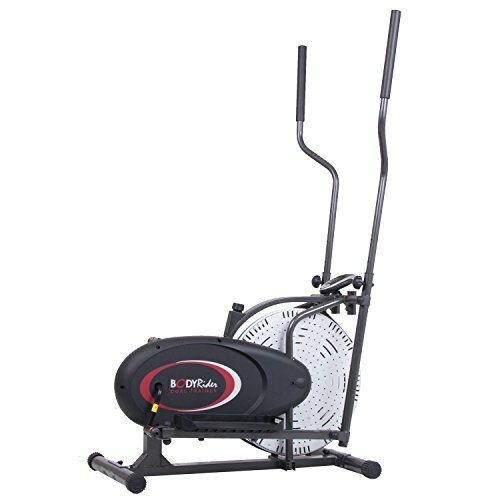 Elliptical Trainers | Roman Fitness Systems - Your health and fitness is an important aspect of your life! 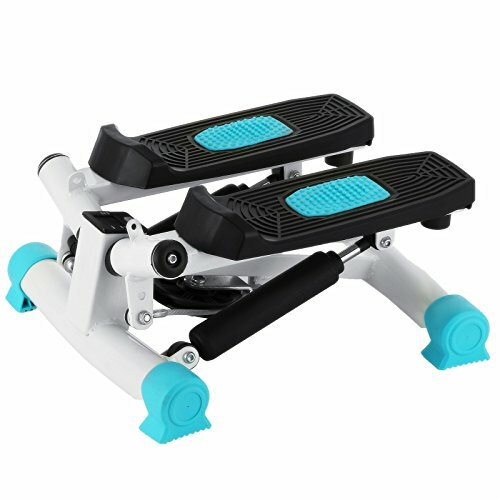 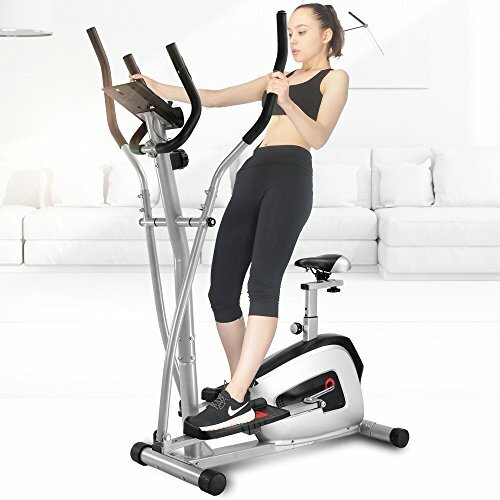 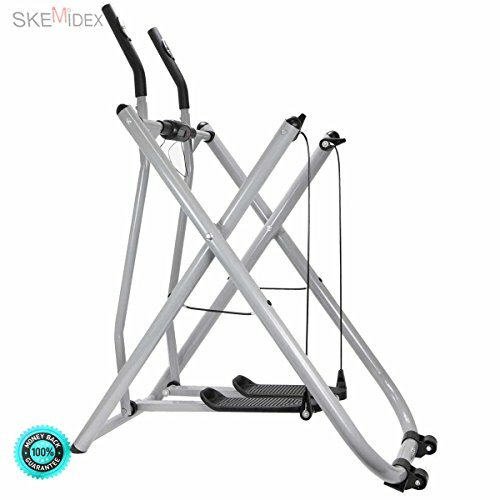 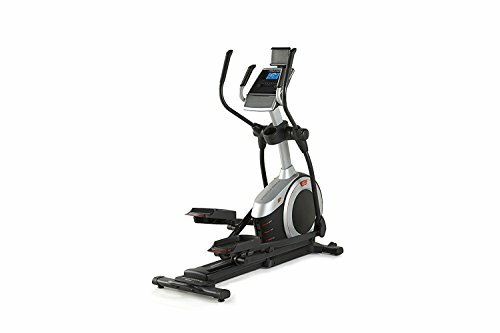 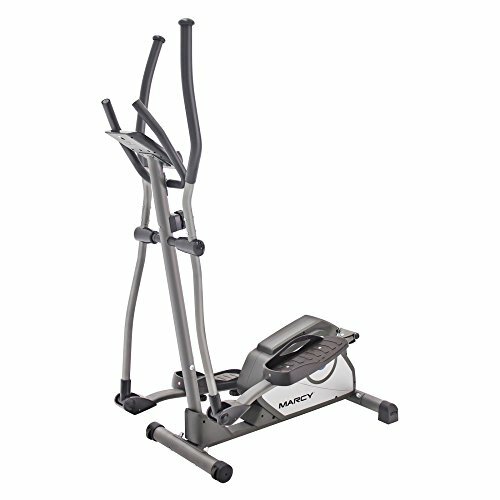 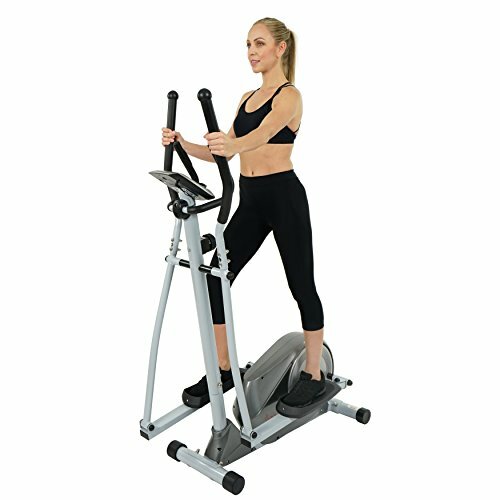 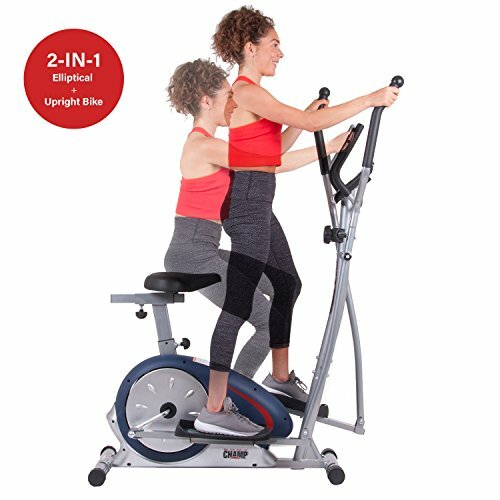 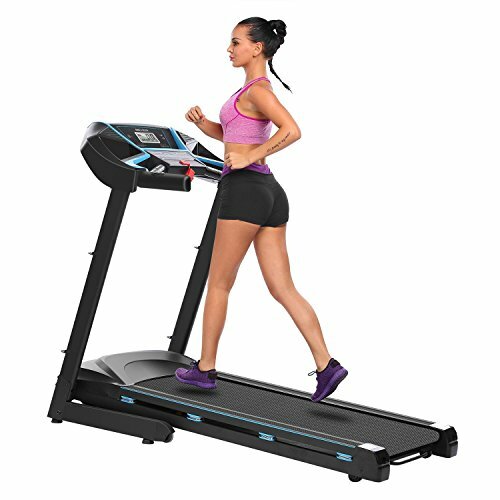 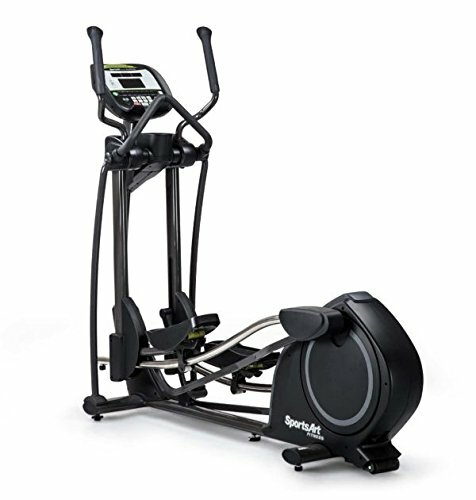 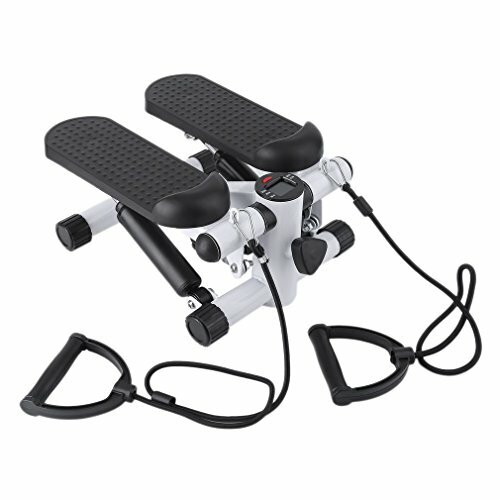 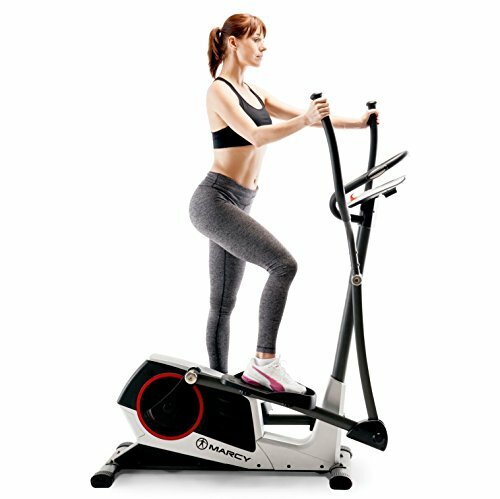 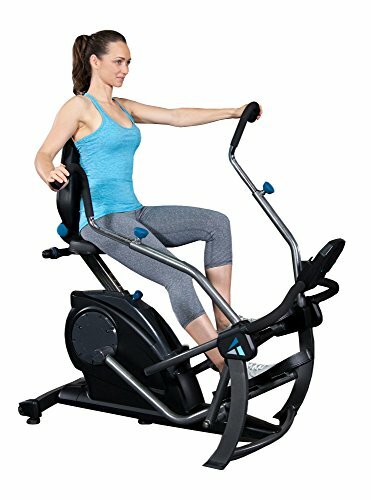 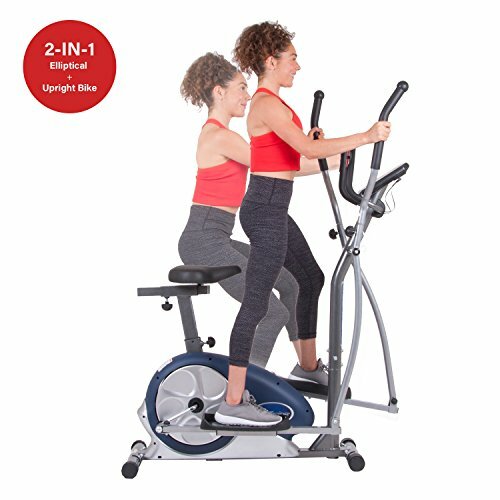 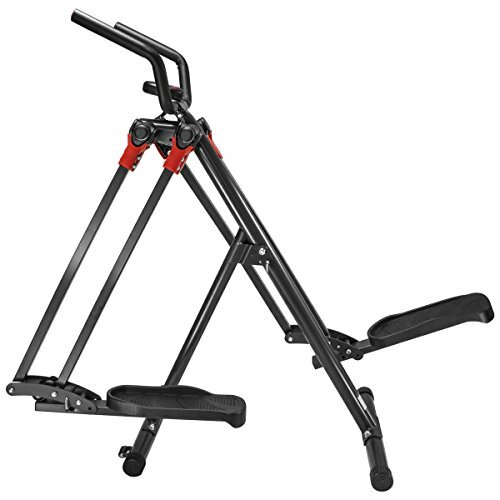 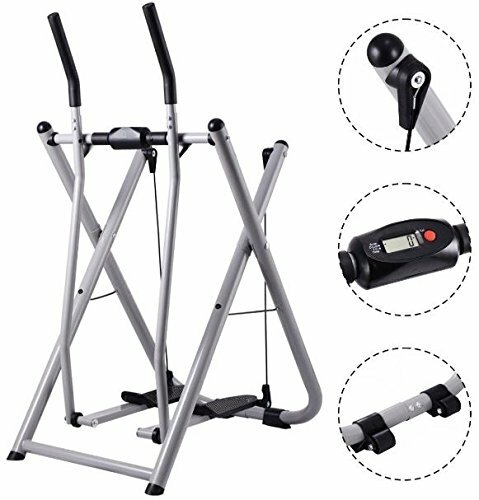 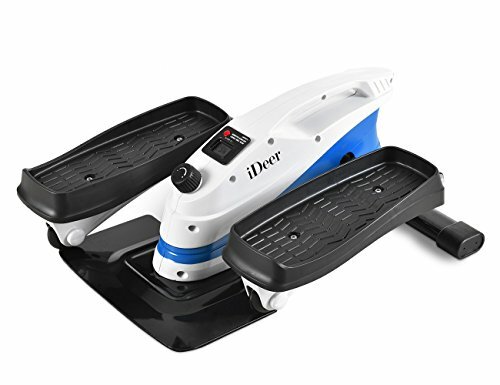 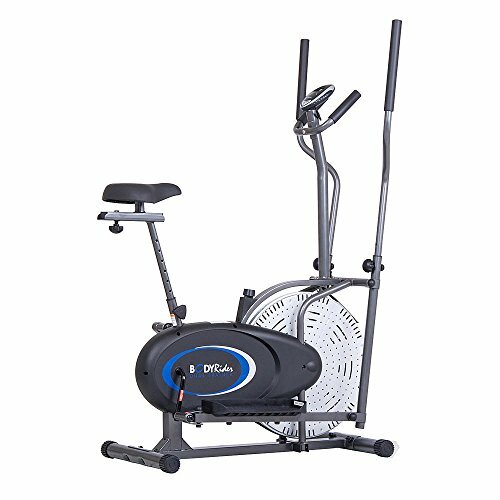 SKEMiDEX---Edge Glider Elliptical Exercise Machine Fitness Home Gym Workout air walker new This low-impact machine elliptical trainer helps you work arms, legs, abs, and everything in between. 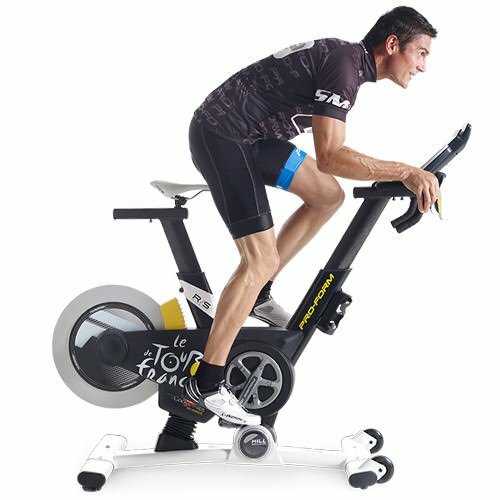 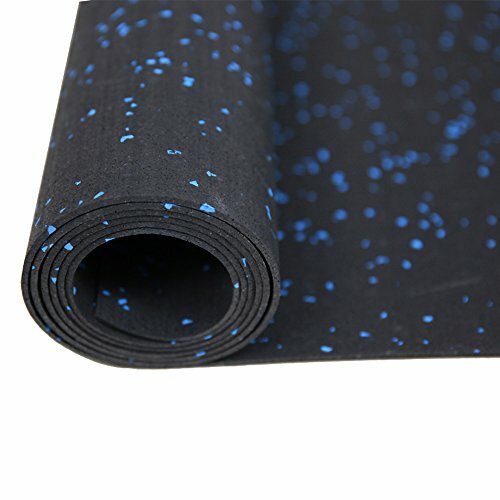 ProForm TDF 4.0 "Le Tour De France"